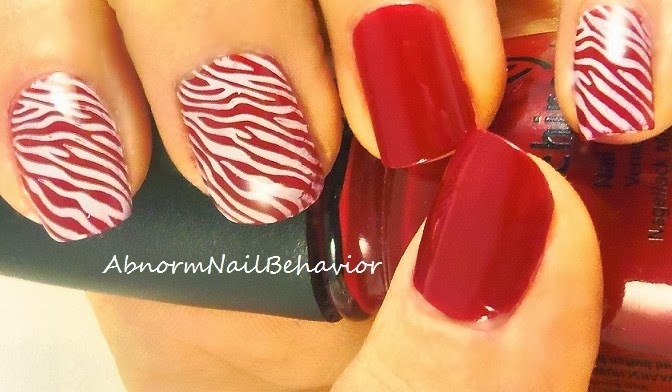 Abnorm Nail Behavior | Nail Art : Christmas Zebra? 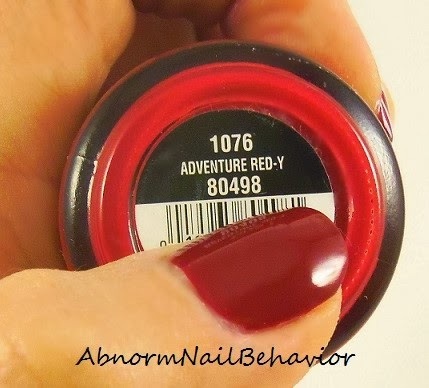 The base here is two coats of China Glaze Adventure Red-Y. 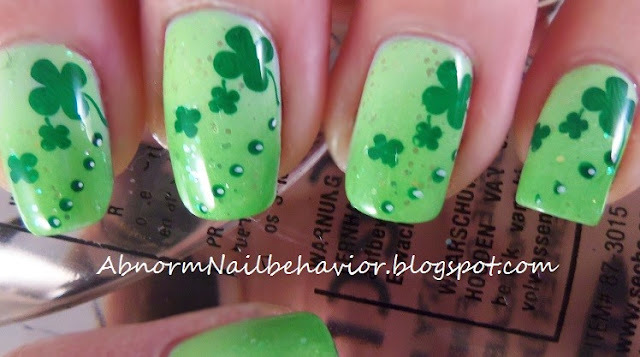 The zebra Design is one of my favorites and its from Bundle Monster image plate BM-223.